A drop-in replacement for Async, Generator and Async Generator functions from ECMAScript. Unlike native and other transpilers implementations, it provides Abstract API, Persistent State, Implicit Parallelism, and more. A tiny Observable adapter for turning JavaScipt into reactive programming language. 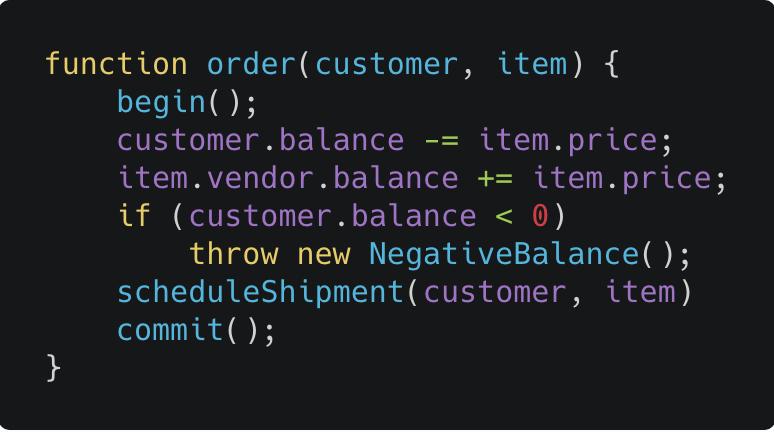 Async generators provide a simple, easy to use but very powerful tool for splitting programs into smaller parts, making sources easier to write, read, maintain and test. Introducation for ECMAScript generators based stream transducers, as a functions transforming iterators.